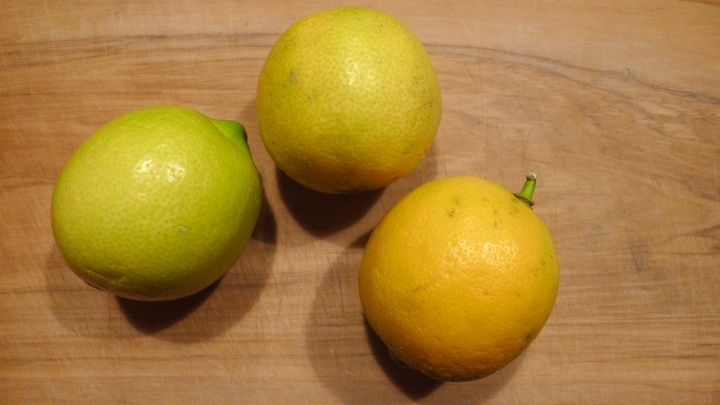 What to do with a bunch of lemons? 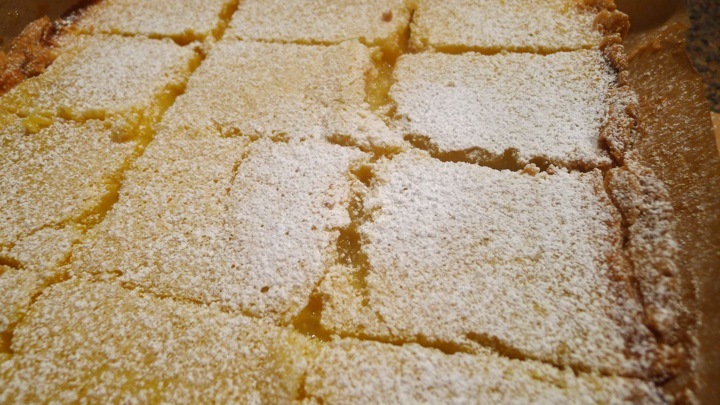 Make lemon bars! 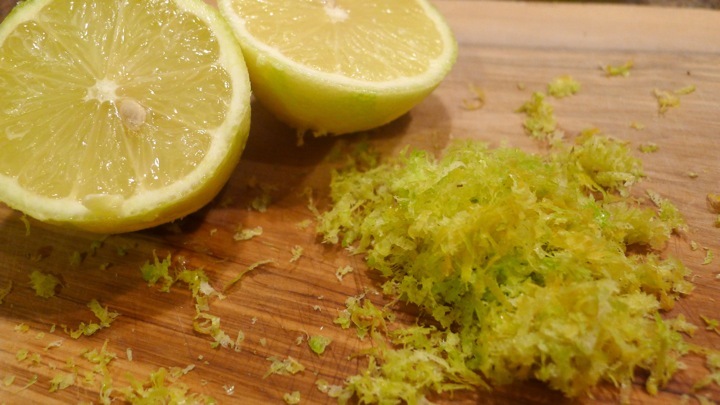 Everything you need to make these, you likely have in your kitchen already. They take a little time but are totally worth it. 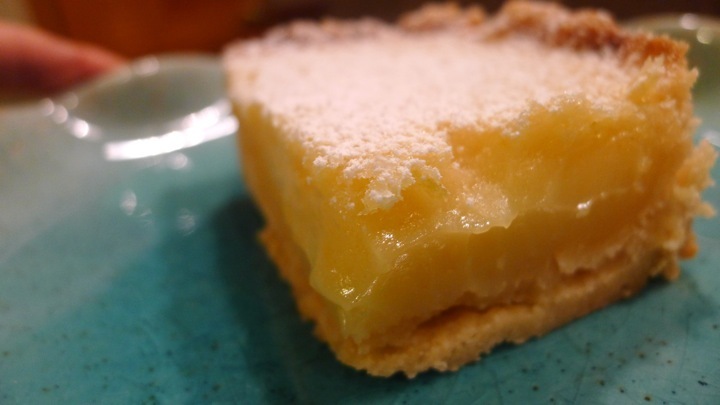 I’ve wanted to try making Smitten Kitchen’s lemon bars for a while, so when I got a handful of lemons in my CSA I knew exactly what I was going to make. They came out delicious! 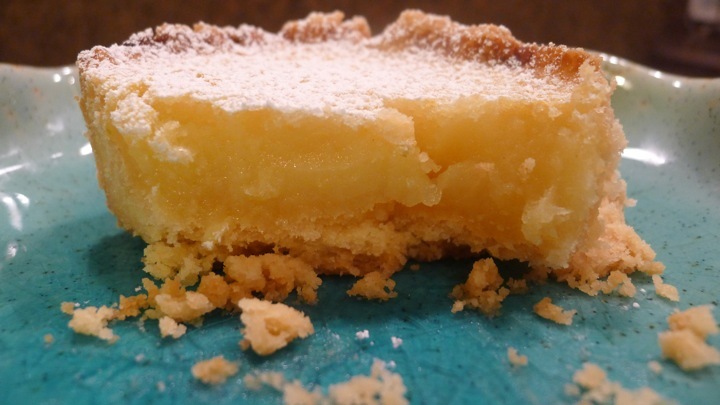 In an attempt to be fancy, I browned the butter before making the crust, which I thought gave it a nice nutty flavor. 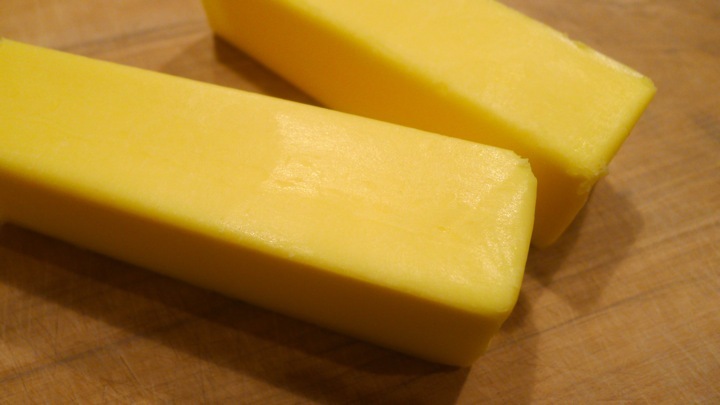 If you prefer not to brown the butter, just simply use room temp butter without cooking it at all. 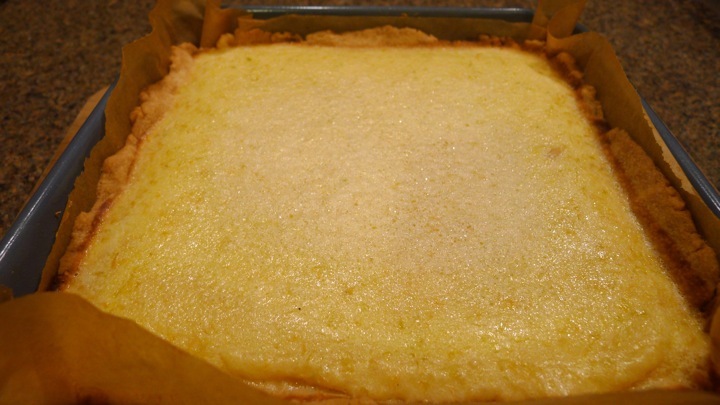 I think next time I might add a little shredded ginger into the batter as well and see what happens. Preheat oven to 350 degrees. 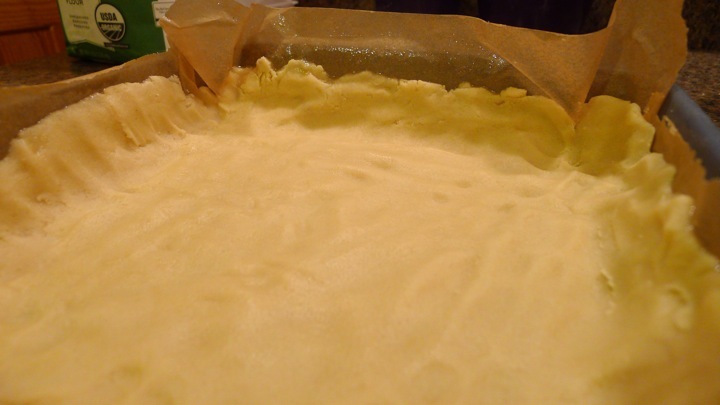 Line a 9×13 by 2 inch baking sheet with parchment paper and set aside. 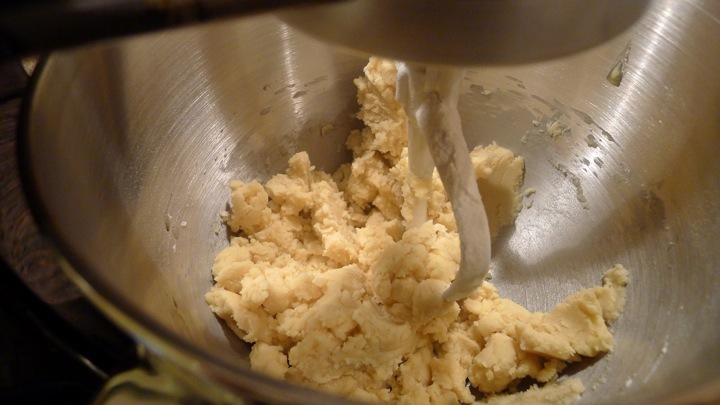 Place butter in a pan and cook until slightly browned and fragrant. Be sure not to burn the butter, once it begins to smell nutty, it’s about ready to be taken off the heat. 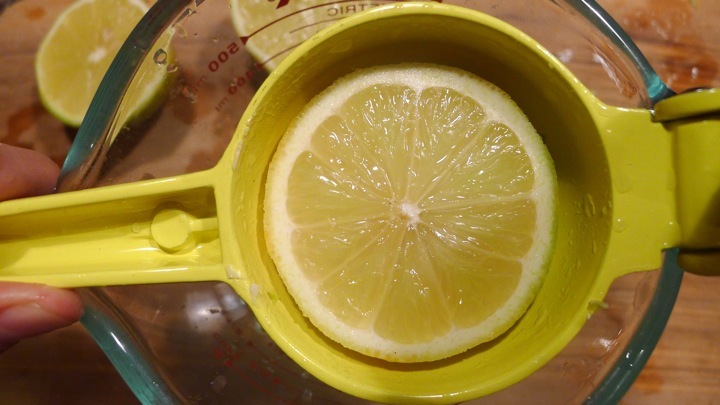 Pour into a bowl and place in the fridge until set. Remove and let get to room temperature. 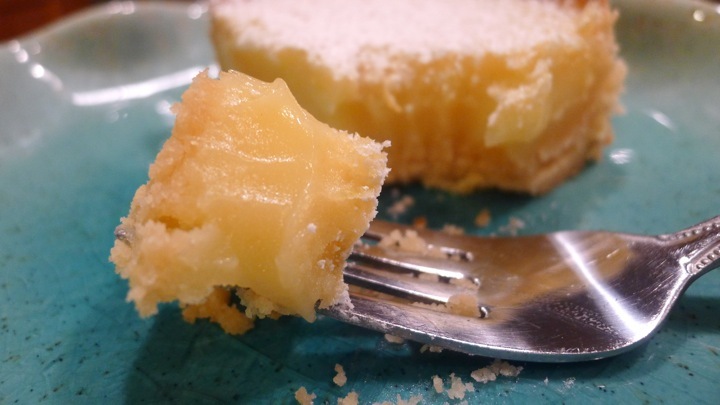 With an electric mixer and paddle attachment, cream the butter and sugar together. 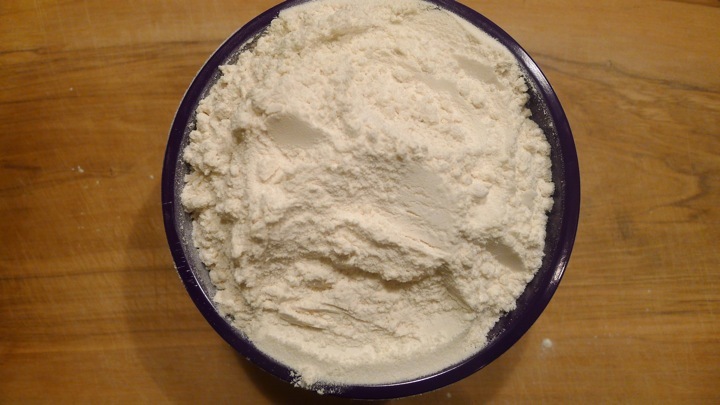 Combine the flour and salt in a bowl, and with the mixer on low, add the flour to the butter until just mixed. 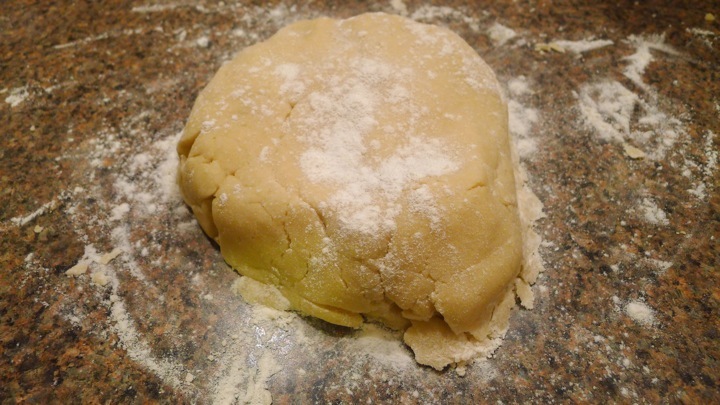 On a well floured surface, form the dough into a ball. 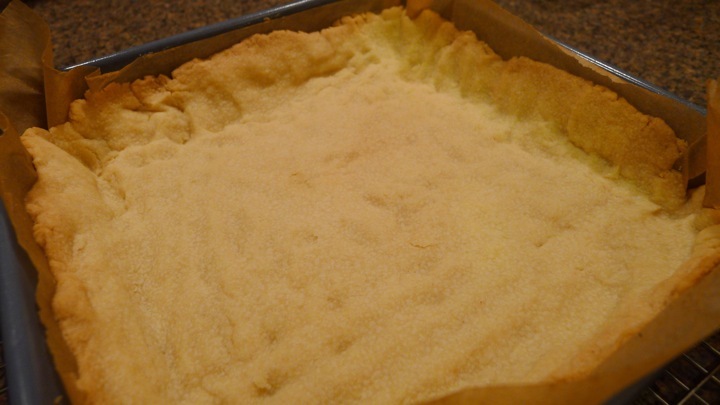 Place inside the baking sheet and flatten with your hands, going up the sides as well. Chill the crust in the fridge for about 20 minutes, then cook in the oven for 15 minutes or until golden brown. Let cool. 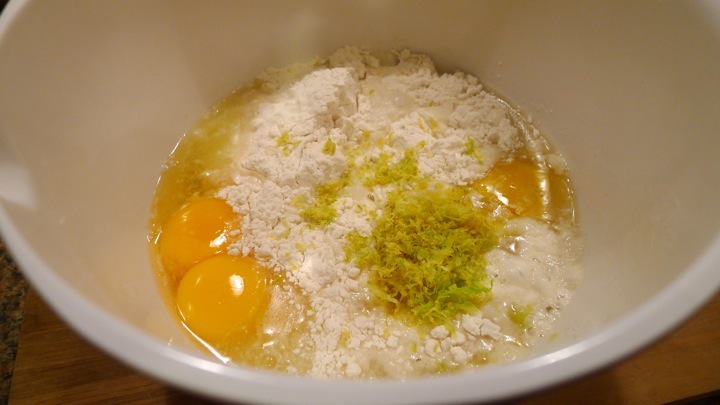 Next, make the lemon filling by placing the eggs, flour, sugar, lemon, and zest in a large bowl. 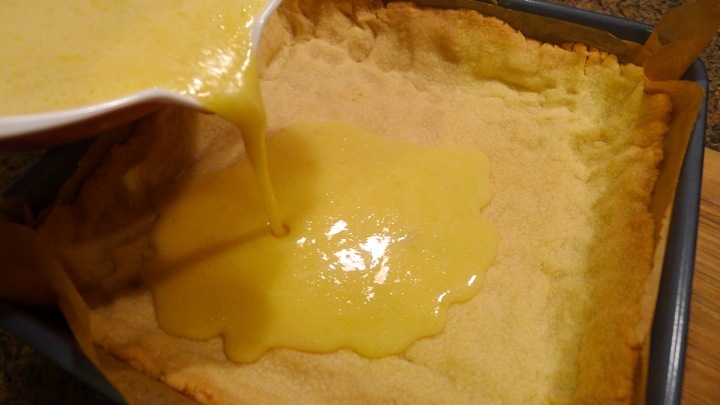 Whisk well and pour into the crust mold. Cook for 25 minutes, or until just set. 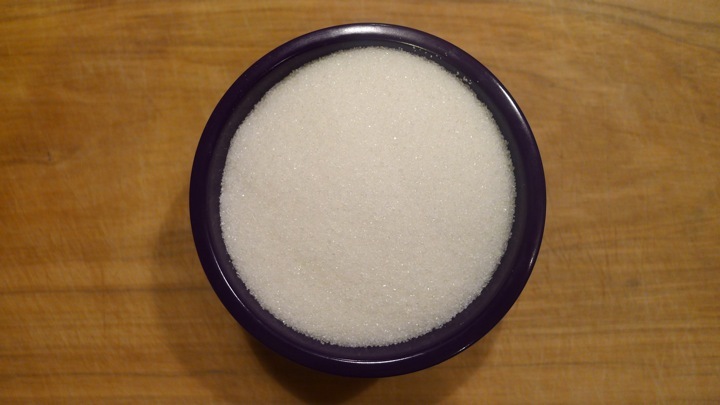 You can tell when it has set by simply shaking the pan a little to see if the center jiggles. If not, it is ready to be removed. 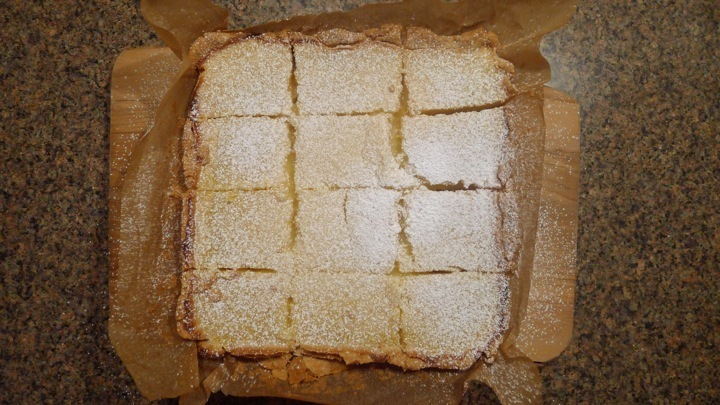 Let cool to room temperature, then serve with powdered sugar. Enjoy! Amazing Nikki!!!! 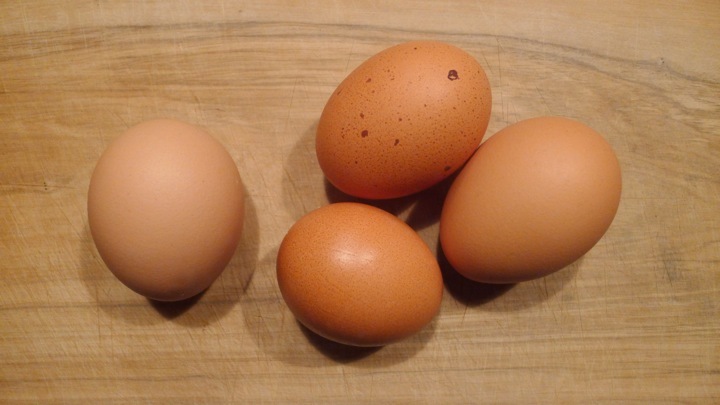 I’m so lucky I actually got to eat one of these–so good! Thank you! Smitten Kitchen is the go-to cookbook at our house.